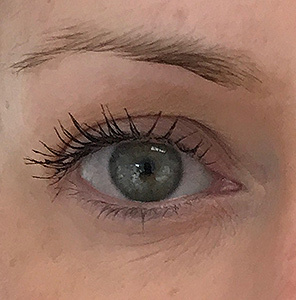 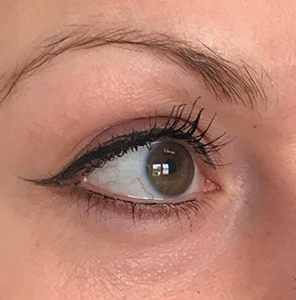 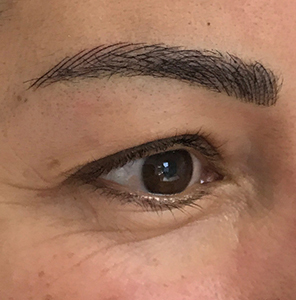 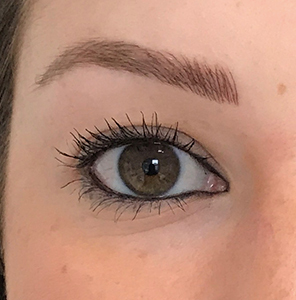 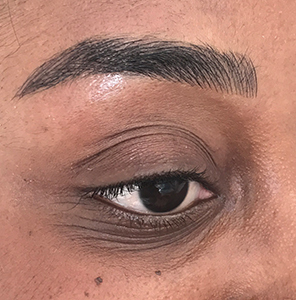 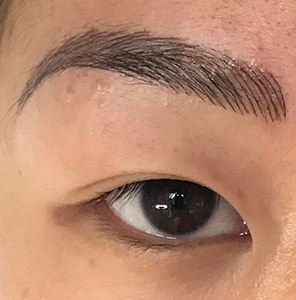 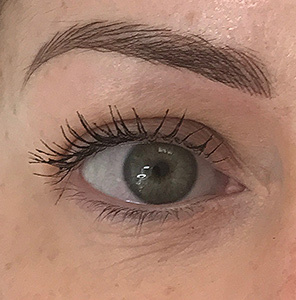 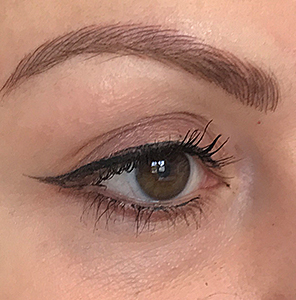 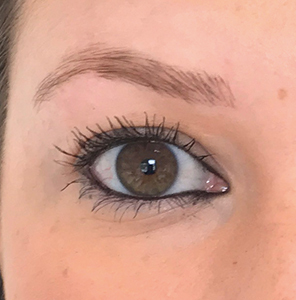 Here are some examples of Carrina’s work, each Semi Permanent Makeup enhancement has been tailored to the clients individual requirements. 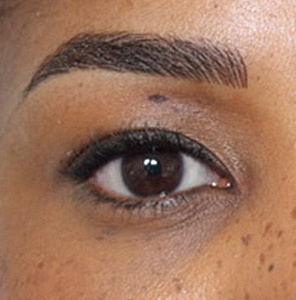 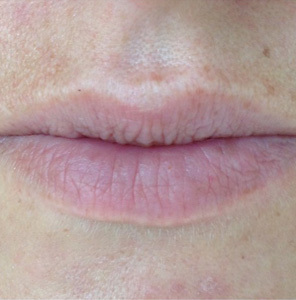 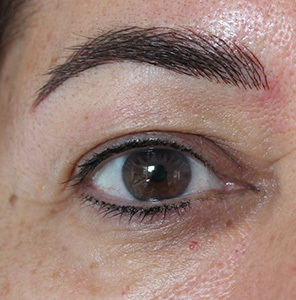 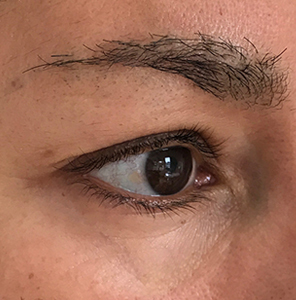 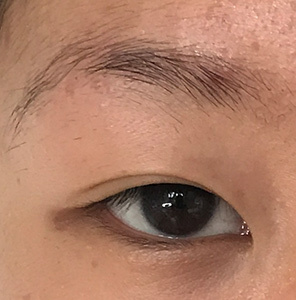 Note that all of the “after” photos shown here were taken immediately after the treatment. 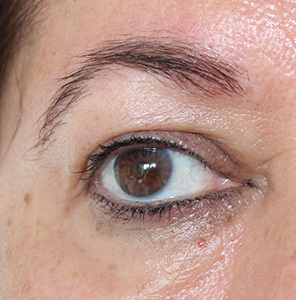 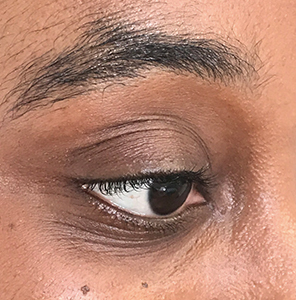 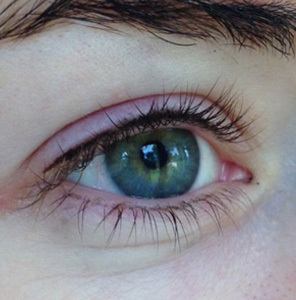 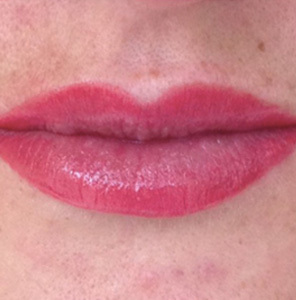 The skin around the application area may appear “rosy” which is normal and subsides in a few hours. 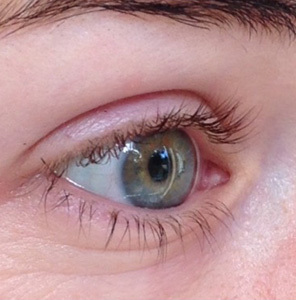 The shine you may notice is post-procedure healing balm that soothes and aids healing. 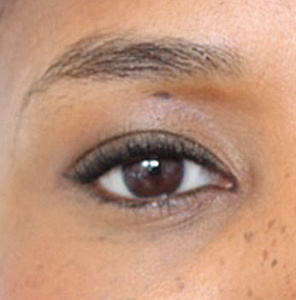 All of the images you see are of Carrina’s actual work and have not been altered in any way.